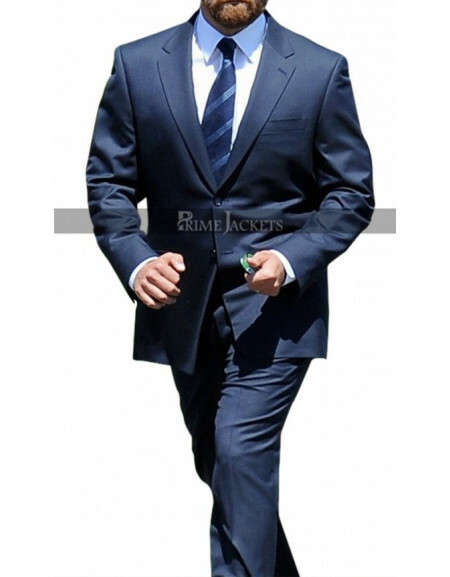 This classy and elegantly looking formal suit has been inspired from the famous and hit movie – Hitm..
Admire this wonderful Bradley Cooper Suit from the famous Hollywood movie “American Sniper. 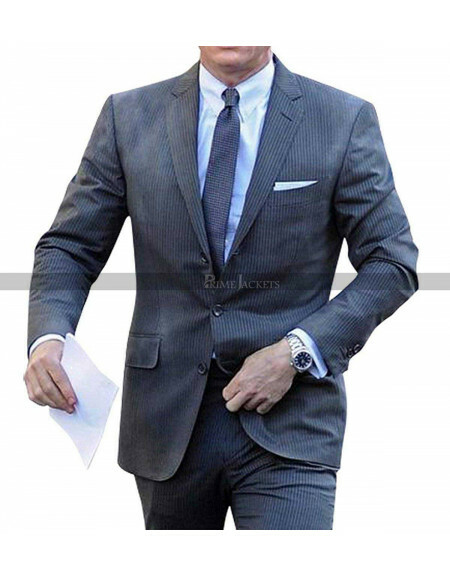 The hand..
Ansel Elgort is a young American actor wearing suits better than most of the famous guys right now. 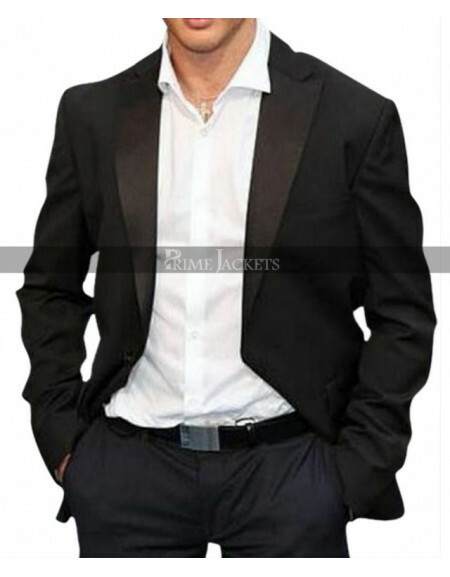 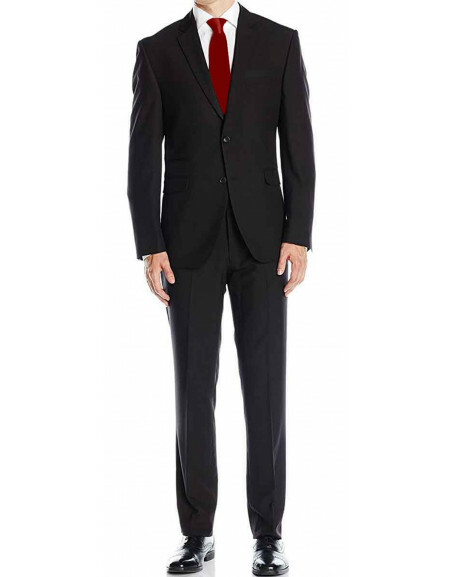 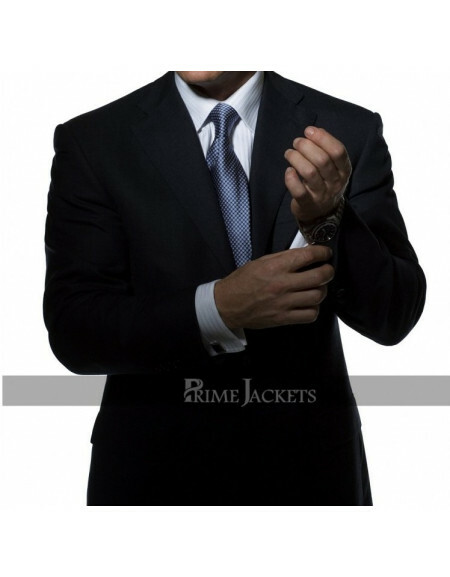 ..
Reach the height of fashion with this statement James Bond suit from the thriller/action movie of 20.. 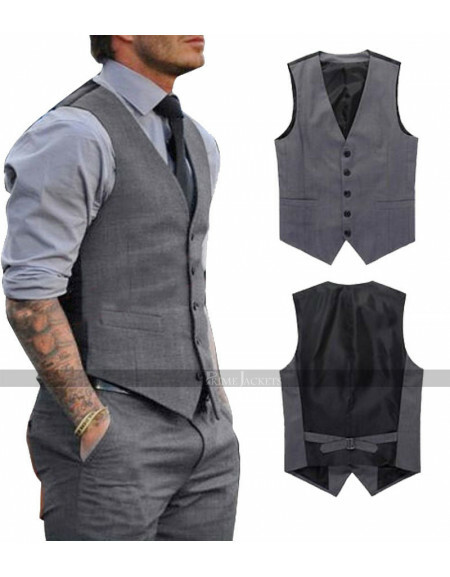 The dashing former English footballer David Beckham takes the fashion style to the next level with t.. 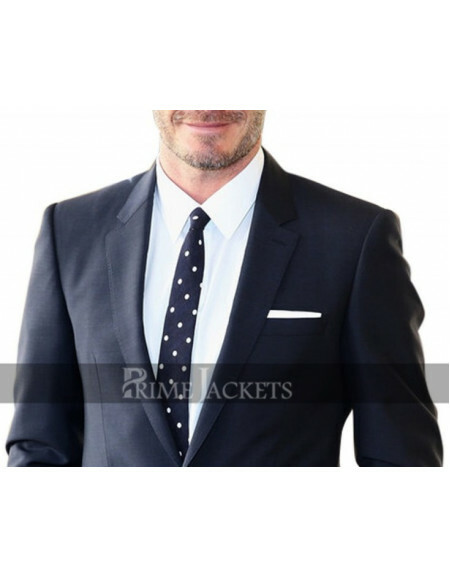 Pep up your wardrobe with an outclass waistcoat and pants suit from the legendary footballer David B..
Get an essential staple for any great wardrobe having this slim-fit tuxedo suit. 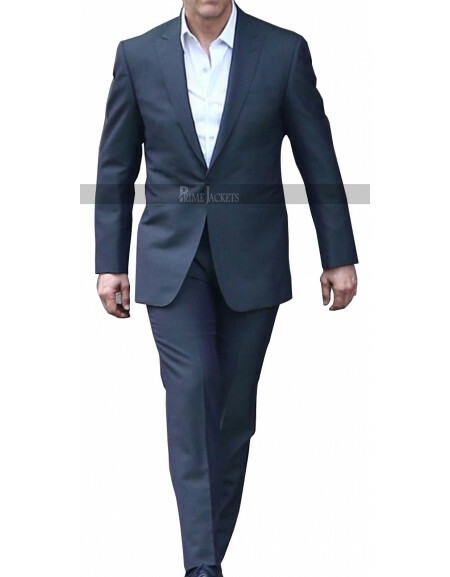 It offers a smart t..
Grasp one of the most requested suits from the dazzling wardrobe of the handsome Tom Cruise. 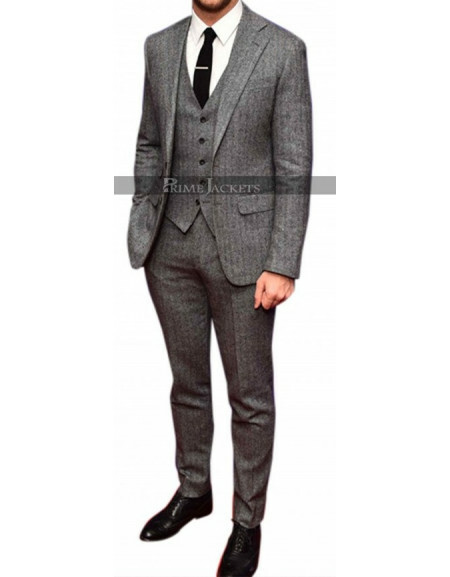 This pa..
We present to you an amazing suit from the Hollywood film premiere of “Inception” in which the hands..
Admire an incredible formal style of the famous English actor Daniel Craig from the British spy film..
Jude Law suited up nicely for the 360 premiere during the BFI London Film Festival Opening Night Gal..
La La Land is an American musical, romantic, comedy film that ended up in great success in the year ..